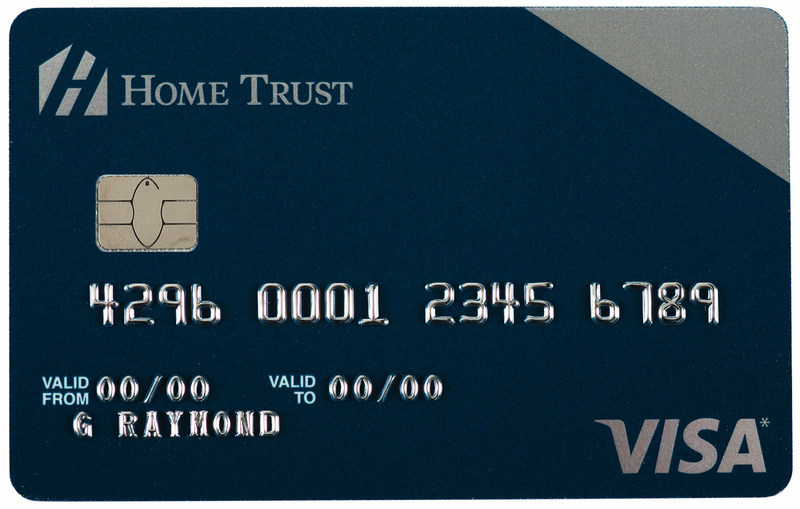 Check out these top rated no fee credit cards from our users. These cards give you all kind of perks without annual fees. Apply for these cards today! Apply today and get a 0% promotional annual interest rate for 10 months on balance transfers completed within 90 days of account opening, with a fee of 3% of the amount advanced (minimum fee of $7.50). 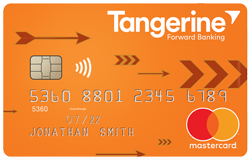 Deposit your Rewards into a Tangerine Savings Account and get a three 2% Money-Back Category. Earn 1% cash back with every purchase, with no limit in the amount you can earn. No Foreign Exchange Mark-Up: You will not be charged a Foreign Currency Conversion mark-up on foreign currency purchases whether you make them online or outside of Canada. Only the exchange rate applies. Roadside Assistance at no extra cost. Car Rental Collision Insurance and Purchase Security Insurance included. 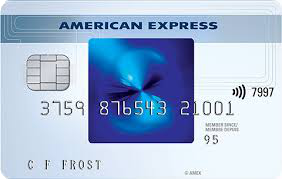 TNew SimplyCash™ Card from American Express Cardmembers can earn 2.5% cash back on purchases (up to $150 cash back) for the first 3 months of card membership.